As fall arrives, Dolce looks back at the event that kicked off its summer. 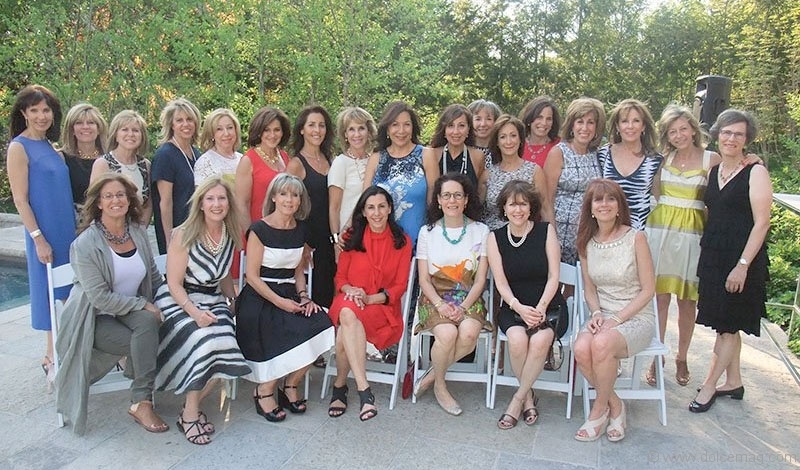 Hosted by the Canadian Hadassah-WIZO (CHW), Canada’s leading Jewish women’s philanthropic organization, the 11th annual At Our Table welcomed over 240 guests to a stunning garden party in support of the new CHW Stroke and Invasive Neuroradiology Institute at Assaf HaRofeh Medical Center in Israel, as well as the Louise Temerty Breast Cancer Centre at Sunnybrook Health Sciences Centre in Toronto. 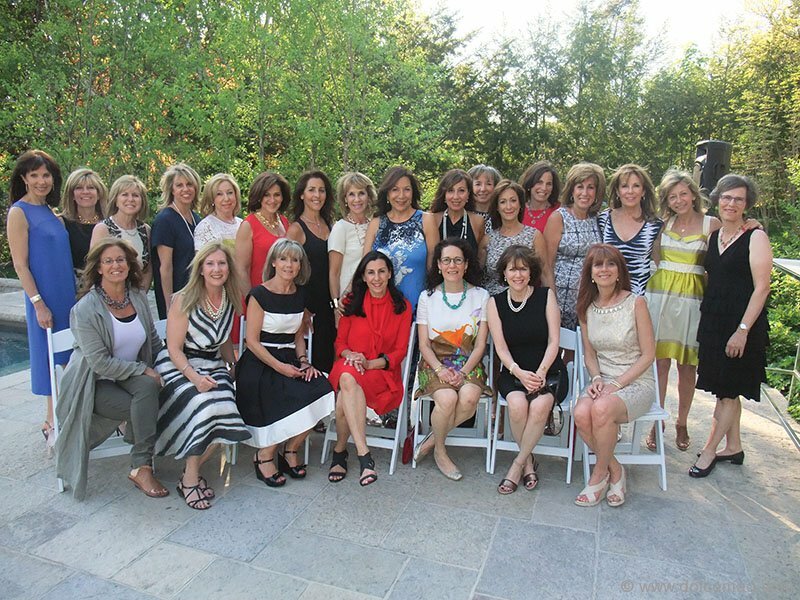 Guests enjoyed a buffet and a silent auction packed with luxury pieces from retailers across Toronto, while Canada AM’s health and medical expert Dr. Marla Shapiro inspired the crowd with accounts of her connection with breast cancer. The event raised nearly $150,000.